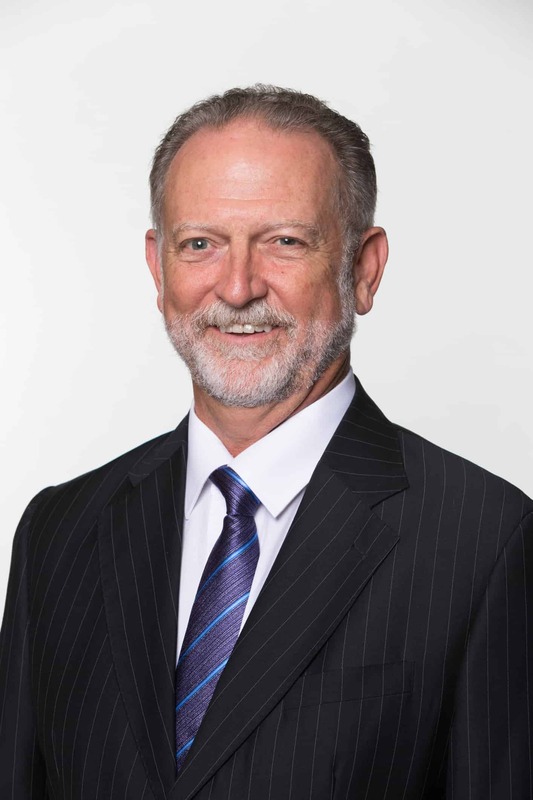 Phil Garrison, Managing Director - Operations, joins Foundation Holdings with a wealth of in-depth, sector-specific knowledge. Mr. Garrison plays a pivotal role at Foundation Holdings; he is involved at every phase of the investment process, from pre to post-transaction and corporate governance. He works closely with the team on sourcing and evaluating opportunities, offering insights to boost productivity, innovation, product quality, revenue growth and profits. 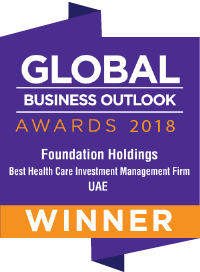 Mr. Garrison was instrumental in the firm’s investments and partnerships with Bloom Holding and Mediclinic Middle East. Mr. Garrison has over 40 years of international business experience, with 21 years spent in the UAE, covering finance and accounting as well as gaining vast knowledge of the region’s nuances. He was a member of the senior leadership team at Caltex Petroleum Corporation - Gulf region, where he was responsible for all aspects of the firm’s downstream, marketing activities and developing the businesses across the GCC. Mr. Garrison has served on the American School of Dubai, Board of Trustees since 2005, and as Chairman since 2011. He has also served on the boards of a number of public organisations, including the American Business Council as VP Finance, Executive VP, and President, as well as on the boards of several private companies. When he is not working, Mr. Garrison likes to spend time with his wife, Jancy and his two sons, Nash and Braden. He’s a big fan of golf, coaches baseball, and occasionally acts as an auctioneer at charitable events. We are constantly learning, constantly teaching and must have the constant ability to modify. No one person can have the best solution, the more minds on a problem, the better.